Writers often have ambivalent feelings when their book are adapted for film. They may enjoy the fame and fortune a movie can bring, but remain loathe to give up control over their creation. Some have famously hated the final adaptation. 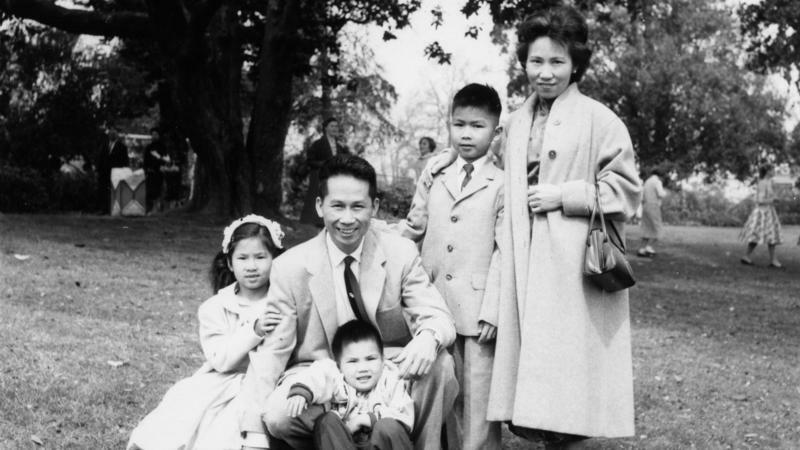 But Justin Torres loves the film based on his debut novel We the Animals. 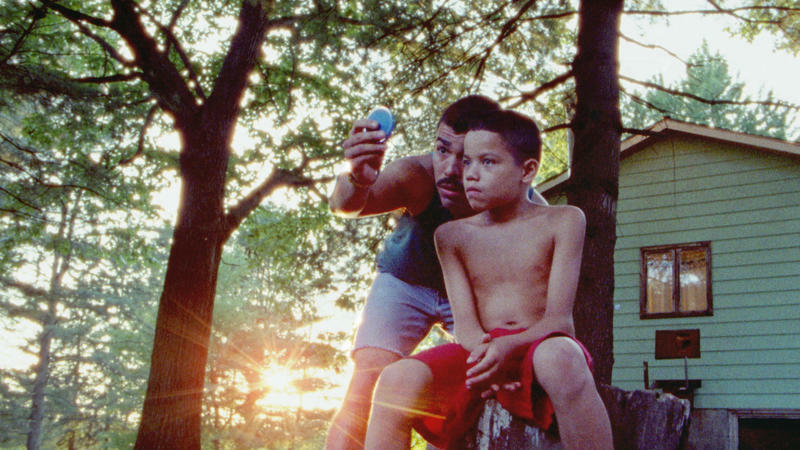 That's because Torres worked closely with director Jeremiah Zagar. Zagar is a documentary filmmaker, but he always wanted to direct a narrative feature film. For a long time, he just couldn't find the right story. Gillian Flynn's wildly successful Gone Girl helped spawn a batch of best-selling mystery novels featuring complex female protagonists. 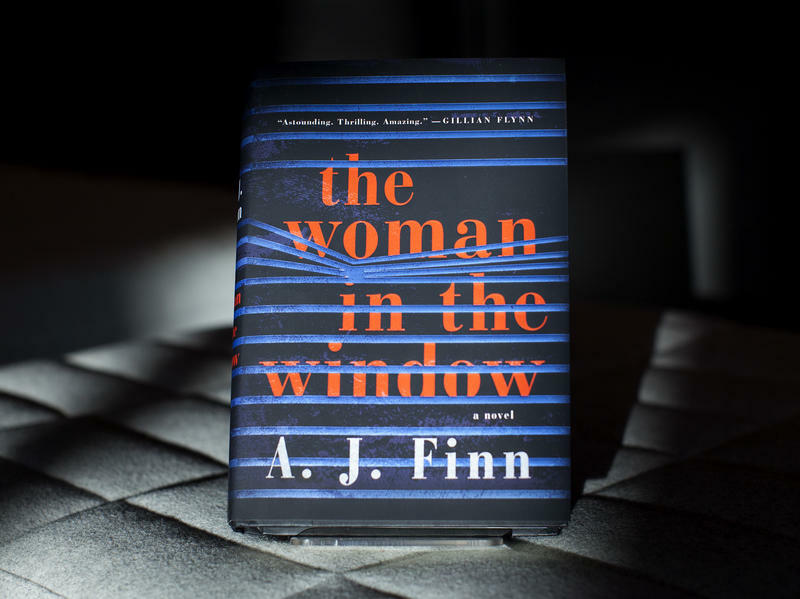 That was sweet revenge for Flynn, whose first novel, Sharp Objects, had been turned down by publishers who didn't think people wanted to read stories about less-than-perfect women. Now, Sharp Objects has been adapted as a limited series, debuting Sunday on HBO, starring Amy Adams. Every year at BookExpo, the publishing industry's annual conference, a few books emerge as front-runners in the competition for readers. This year, There There by Tommy Orange is one of those books. 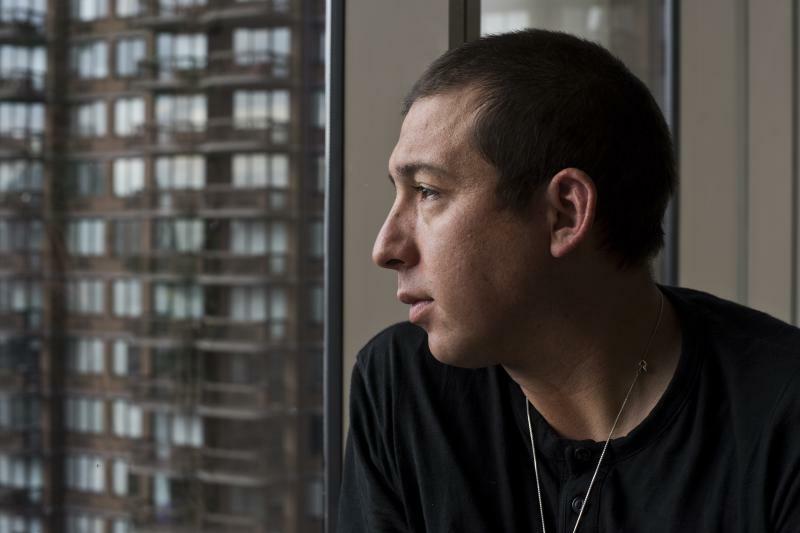 Set in Oakland, Calif., it explores the lives of Native Americans who live in cities, not reservations — lives like that of its author, who himself grew up in Oakland. There's a well-known Russian folktale, "Snegurochka," that tells the story of an elderly couple who yearn to have a child; they create a little girl out of snow, and she comes to life. 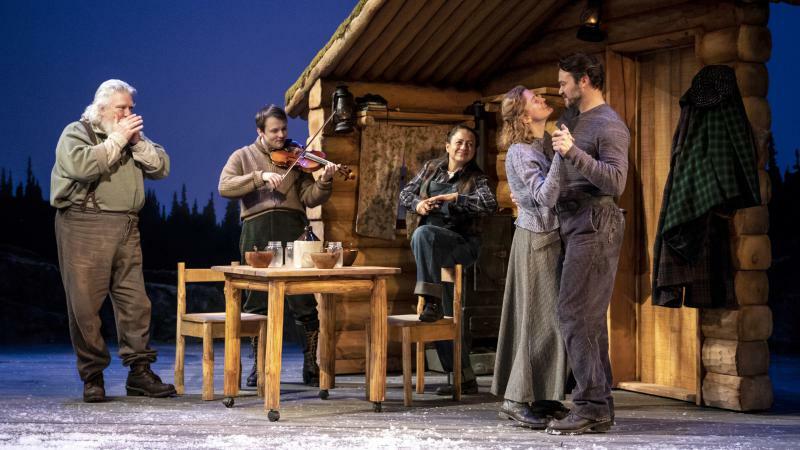 In her novel The Snow Child, Eowyn Ivey reimagined that story and set it in her home state of Alaska — and now the story has made one more leap, to the theatre at Washington, D.C.'s Arena Stage. Novelist Richard Powers lives in a house perched on a hillside, just on the edge of the Great Smoky Mountains National Park. "It's very much a tree house," he says with a laugh. "That's why I live here." 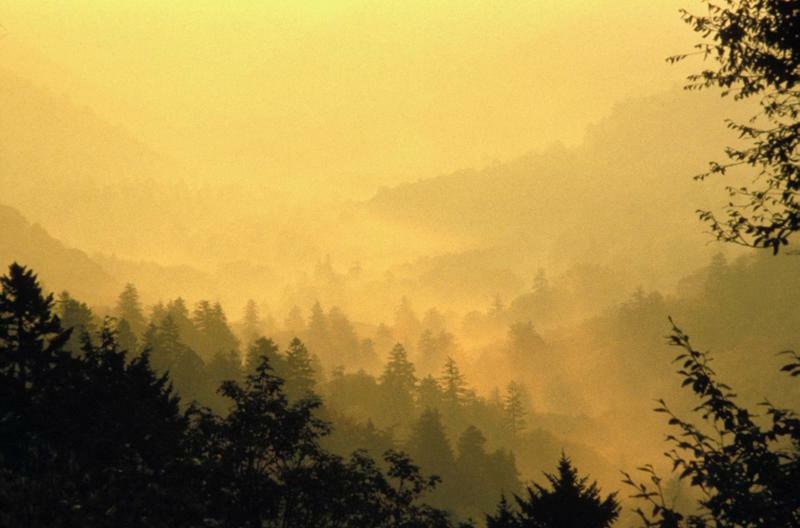 His latest book, The Overstory, brought him to the old growth forests of Tennessee. The novel follows the lives of nine different people, all determined to save ancient trees from destruction. Their lives become entwined as they fight to save virgin forests, with unforeseen consequences. 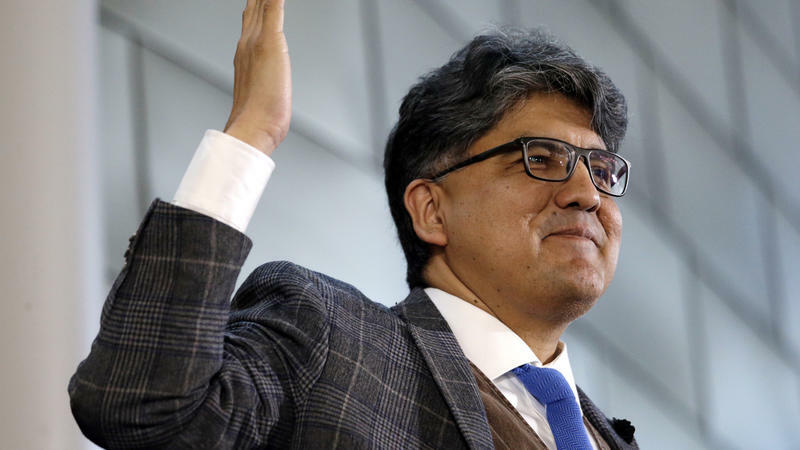 The publisher of Sherman Alexie is postponing the release of the paperback edition of the author's memoir about his mother, You Don't Have to Say You Love Me. 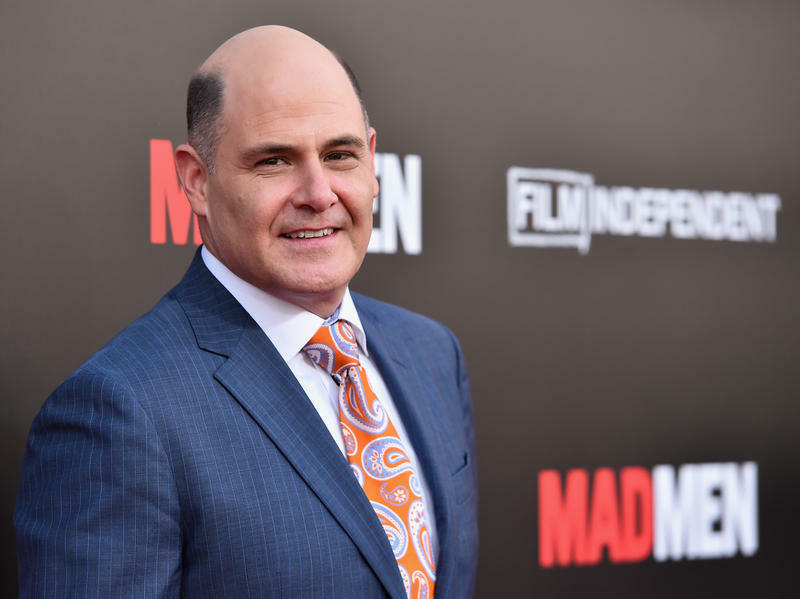 Hachette Book Group says it took that step at the writer's request. 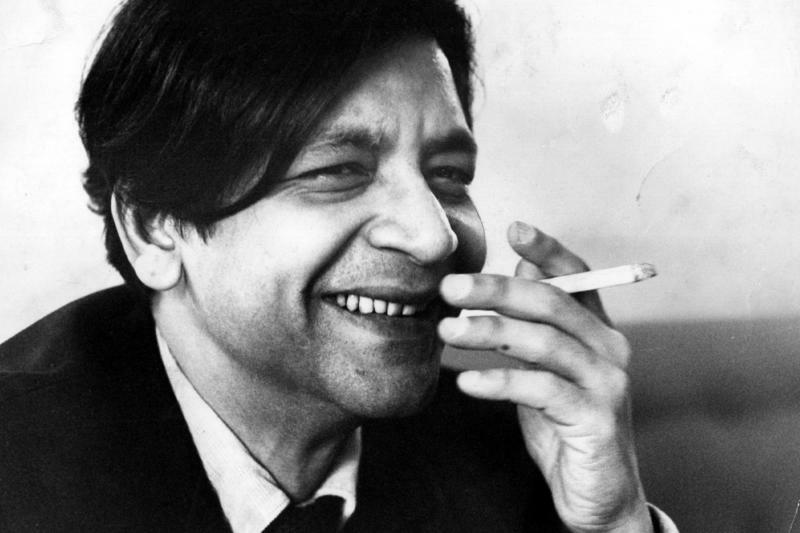 The decision comes after a number of allegations of sexual harassment have been leveled against the writer, who is perhaps best known for his novel The Absolutely True Diary of a Part-Time Indian. 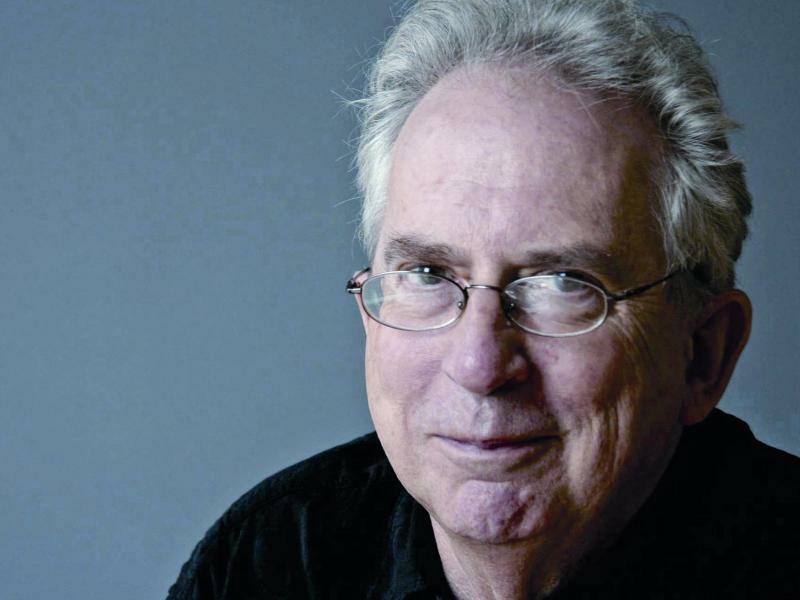 In his latest book, A Long Way From Home, Australian novelist Peter Carey takes on his country's racist past, but he gets there by a circuitous route. The book begins as a kind of madcap adventure, as the characters hit the road in a race designed to test the endurance of cars. Halfway through, the adventure turns into a confrontation with history and an odyssey of self discovery. It was no accident that W.E.B. Du Bois called his book The Souls Of Black Folk, says Ibram X. Kendi, author of Stamped From The Beginning: The Definitive History Of Racist Ideas In America. 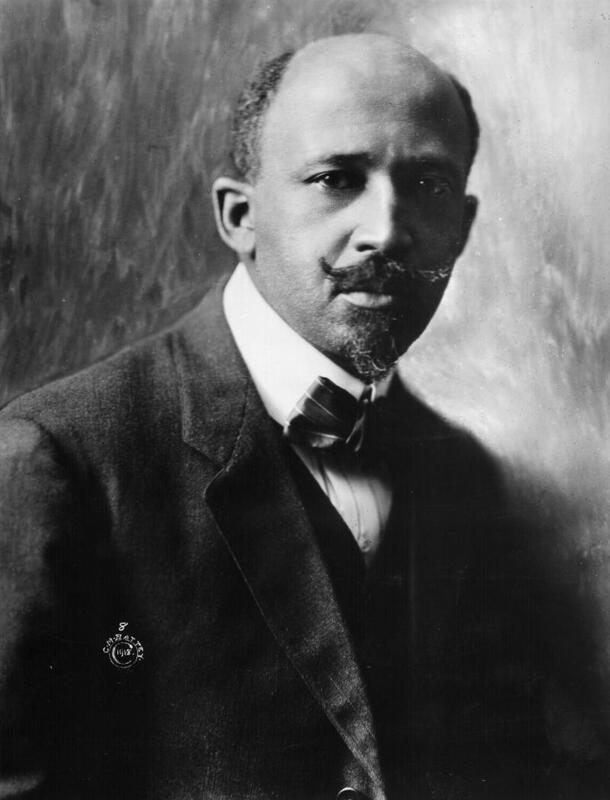 Du Bois wasn't looking for a catchy title — he was reacting to the reality of his times. 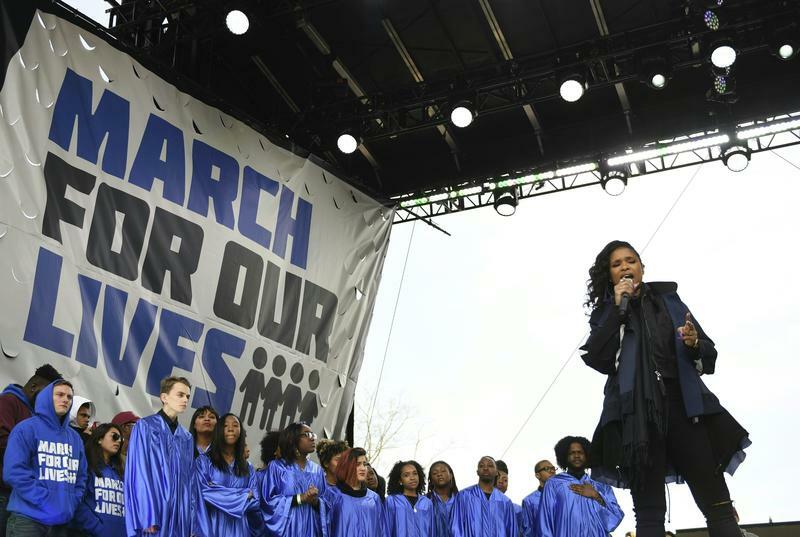 "Racist Americans were making the case that black people did not have souls," Kendi says. "And the beings that did not have souls were beasts." Take a little Hitchcock and a touch of Gone Girl. Add in a mysterious author and rumors of a very big price tag. 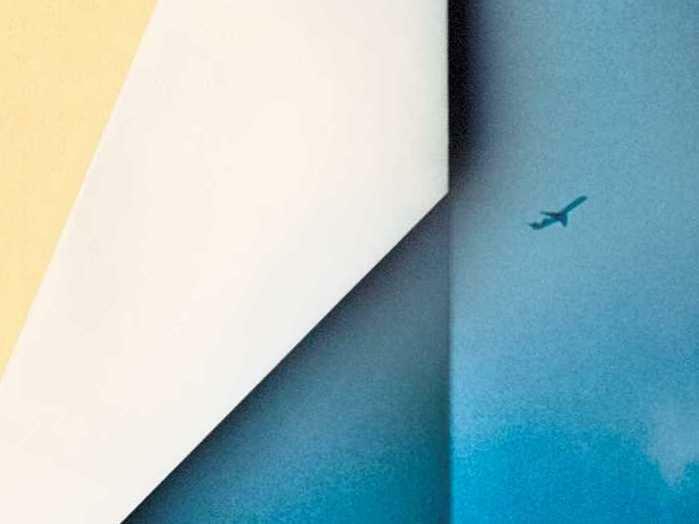 Stir them all together and you come up with a rare bird: A debut novel that hits number one on the New York Times bestseller list in its first week on the market. It seems fitting that 2017 has been bookended by two novels about women and power. When the year began, Margaret Atwood's The Handmaid's Tale, which depicts a future where women are stripped of all power, began making its way to the top of best-seller lists. 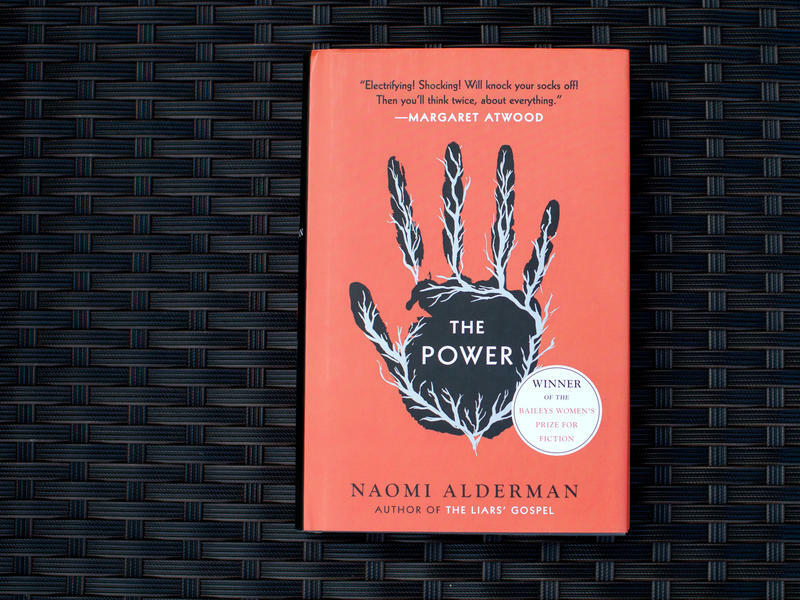 As 2017 draws to a close, another dystopian novel has made it onto some prominent top ten lists: Naomi Alderman's The Power. Among the many movies opening for the holidays is one with a new take on an old story. 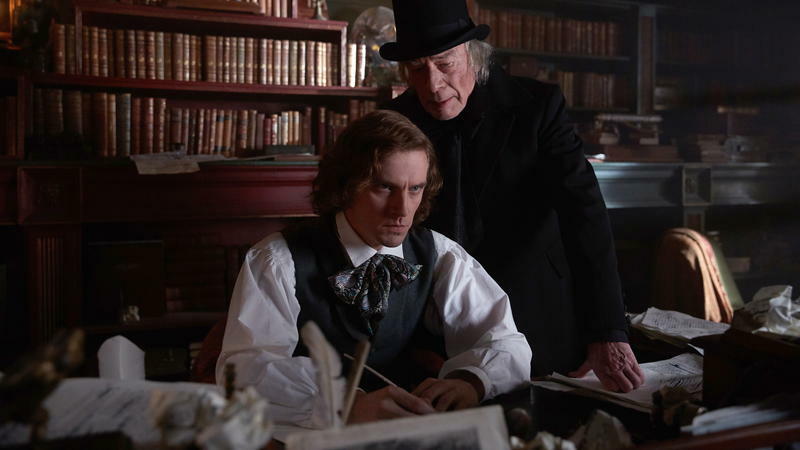 The Man Who Invented Christmas, starring Dan Stevens and Christopher Plummer, is about Charles Dickens and the creation of A Christmas Carol. 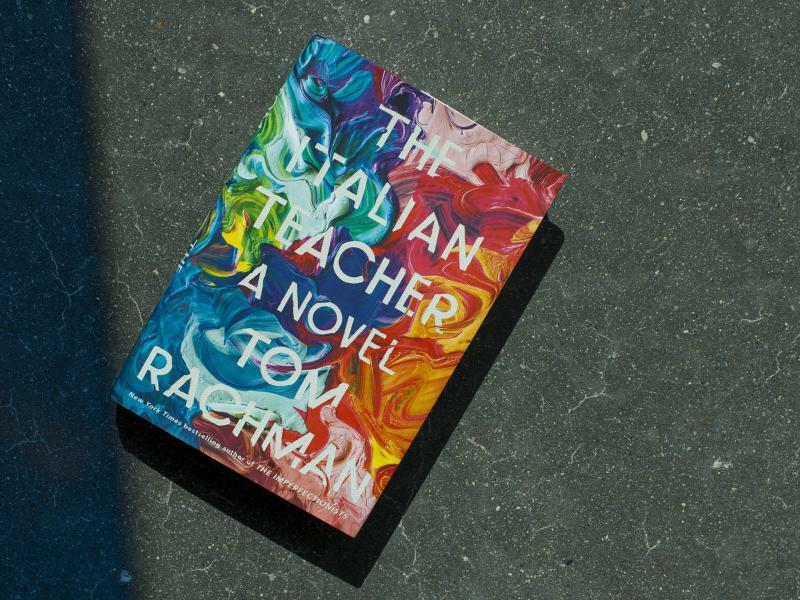 It's a distinctly literary tale — which isn't surprising, since one of the film's producers is a well known bookseller taking his first dip in the world of film. Amy Tan loves jazz and classical music. "I have a Steinway, which was my life's dream," she says, sitting at her grand piano in the middle of her New York living room. When Tan listens to a piece of music, she imagines stories to go with it, so she always listens when she writes. 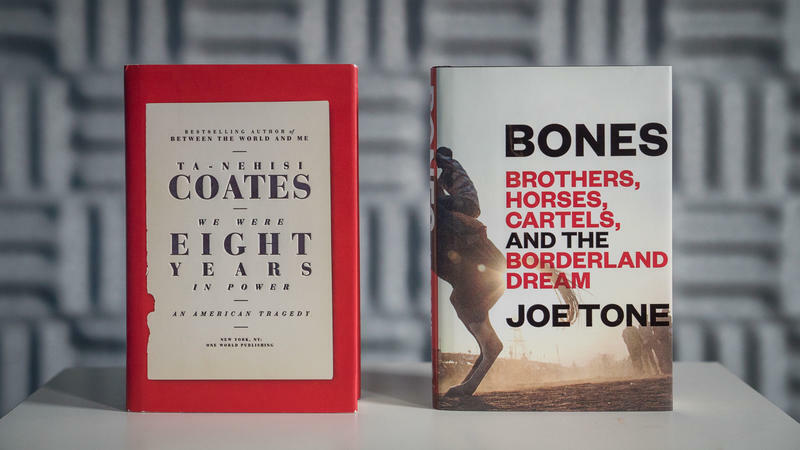 When Ta-Nehisi Coates' new book, We Were Eight Years in Power, was released last week, there was a big party — bigger than most book parties, because this event was also celebrating the launch of a new venture for Chris Jackson, the editor who has helped make Coates famous.